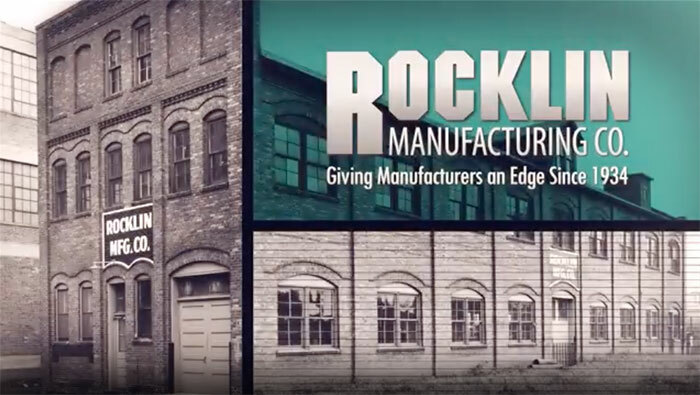 A short video showcasing our history since 1934, the restoration of our 1912 facility, who we are, and what we do. 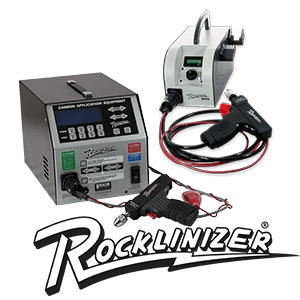 The Rocklinizer optimizes wear resistance, gripping, and maintenance by applying Tungsten Carbide, Titanium Carbide and Rockhard Electrode Material to metals, tools, and dies. 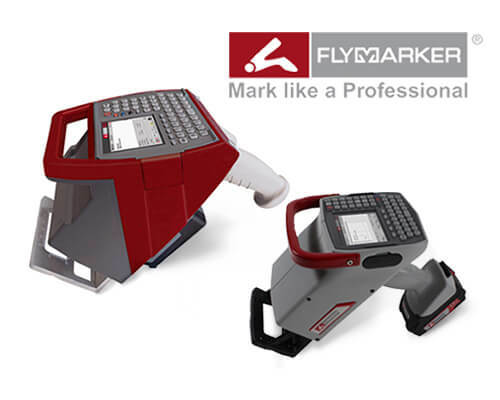  The FlyMarker® PRO and The FlyMarker® mini mark almost any material - from plastic to hardened steel - in cordless, battery-operated marking systems weighing just 10 and 6 lbs. 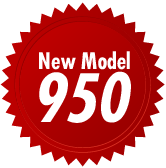 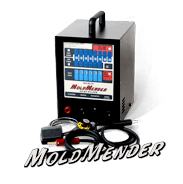 The Rocklin MoldMender Microwelder repairs plastic injection molds, rubber processing molds, and die casting molds and dies made of steel. 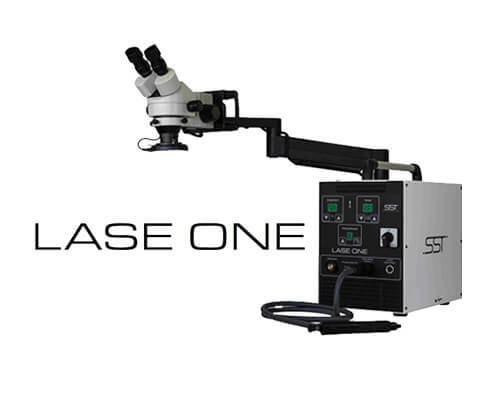 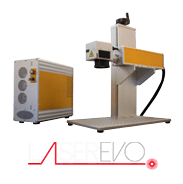 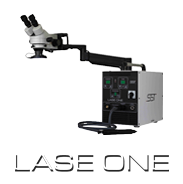 The Lase One produces a laser-quality weld for both ferrous and non-ferrous metals at a fraction of the cost and setup time of a laser welder. 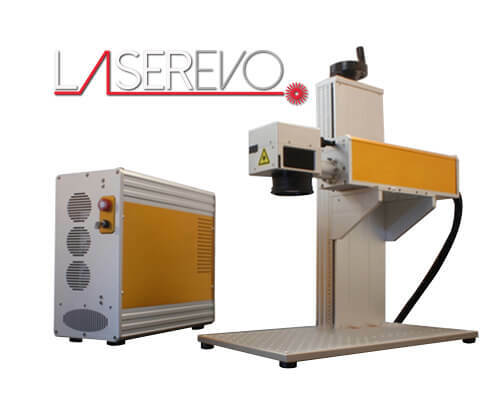 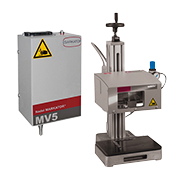 Powerful tabletop fiber laser marking units unrivaled in their marking quality, durability, versatility, and affordability.